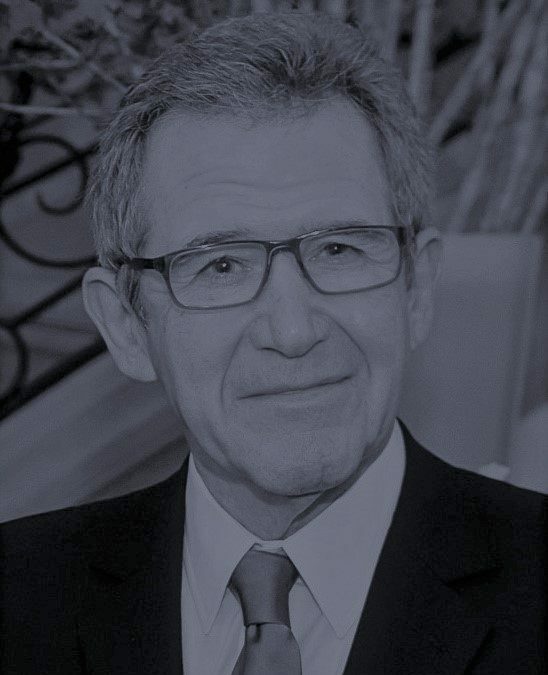 Lord Browne joined British Petroleum (BP) in 1966 and became a member of the Board of Directors in 1991. He was appointed Group Chief Executive in 1995 and held that position until May 2007. He is Chairman of Huawei Technologies (UK) Ltd and Chairman of L1 Energy (UK) LLP. He was a Partner of Riverstone Holdings LLC from 2007 – 2015 and Chairman of the Advisory Board of Apax Partners LLC from 2006 – 2007. He was a non-executive director of Goldman Sachs from 1999 – 2007, a non-executive director of Intel Corporation from 1997 – 2006, a Trustee of The British Museum from 1995 – 2005, a member of the Supervisory Board of DaimlerChrysler AG from 1998 – 2001 and a non-executive director of SmithKline Beecham from 1996 – 1999. He is a Fellow and former President of the Royal Academy of Engineering (2006 -2011), a Fellow of the Royal Society and a foreign member of the US Academy of Arts and Sciences. He was appointed a Trustee of the Tate Gallery in 2007 and Chairman of the Trustees in 2009. He was appointed Chairman of the Board of the Donmar Theatre in 2015. He was the UK Government’s Lead Non-Executive Board member from June 2010 – January 2015. He is Chairman of the Trustees of the Queen Elizabeth II Prize for Engineering, Chairman of the International Advisory Board of the Blavatnik School Government at Oxford University and a member of a variety of other trusts and boards. He chaired the Independent Review of Higher Education Funding and Student Finance (the Browne Review, 2010). He was voted Most Admired CEO by Management Today from 1999 – 2002. He was knighted in 1998 and made a life peer in 2001. Lord Browne’s memoir, Beyond Business, was published in 2010. He is also the author of Seven Elements that Changed the World (2013); Glass Closet (2014) and Connect – How Companies Succeed by Engaging Radically with Society (2015). Lord John Browne holds degrees from Cambridge and Stanford Universities.